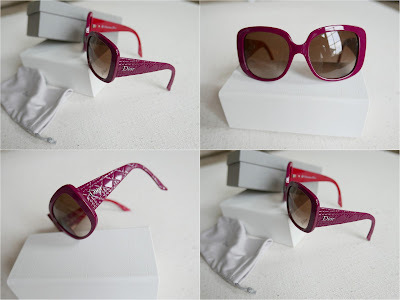 One of the most famous models from Dior with it's recognisable quilting on the sides in dark red with light red inside. Really amazing and makes a WOW to most outfits, perfect from autumn coats. Used two times. Comes with box, Dior protection box etc. no signs of wear. Pris: 1600SEK or 170Euro, new this summer 2800SEK and I'll stand for the shipping worldwide.